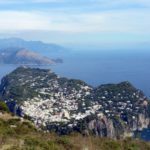 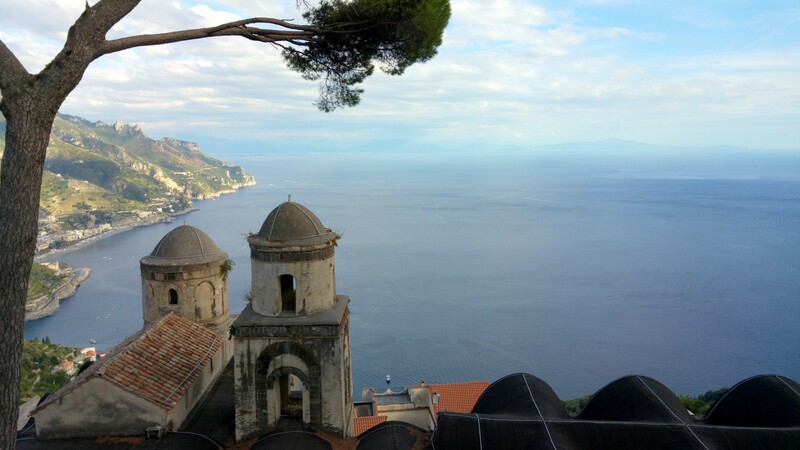 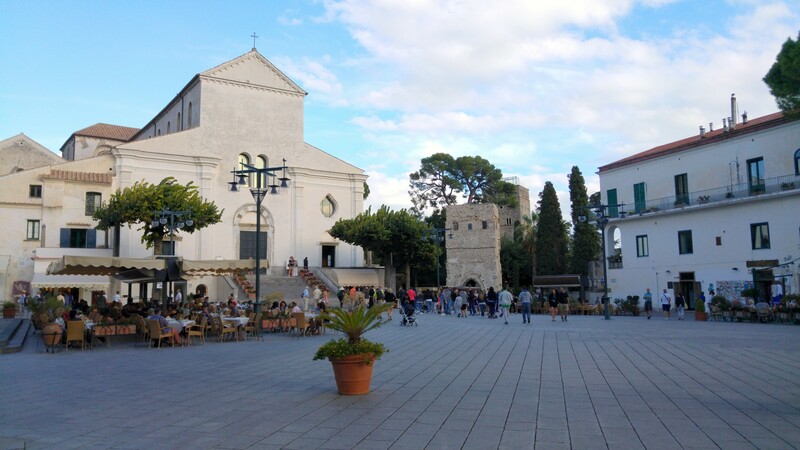 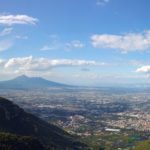 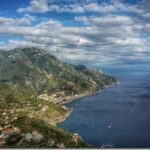 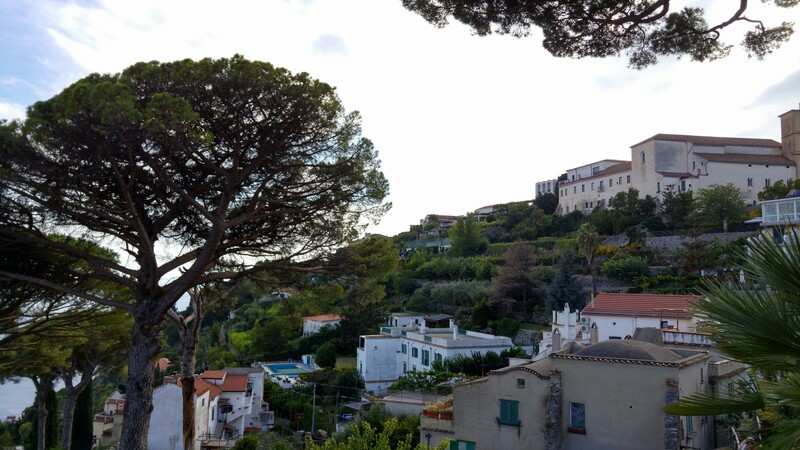 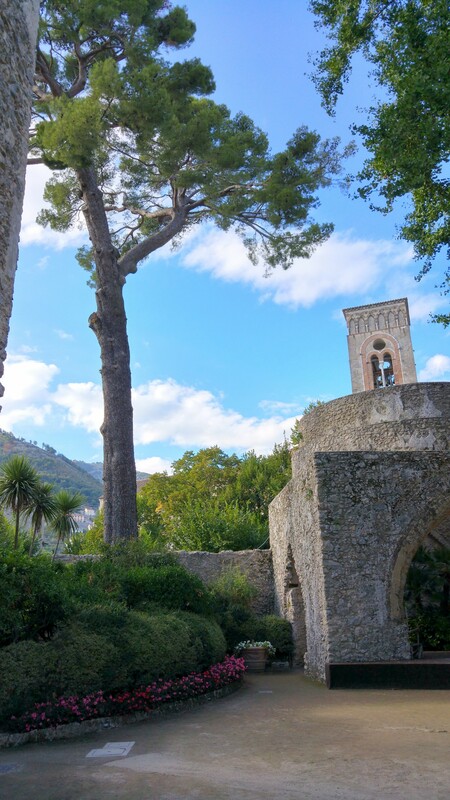 My first glimpse of the gorgeous coastline of the Italian Amalfi region was in Ravello, after having crossed the Parco Regionale dei Monti Lattari by car. 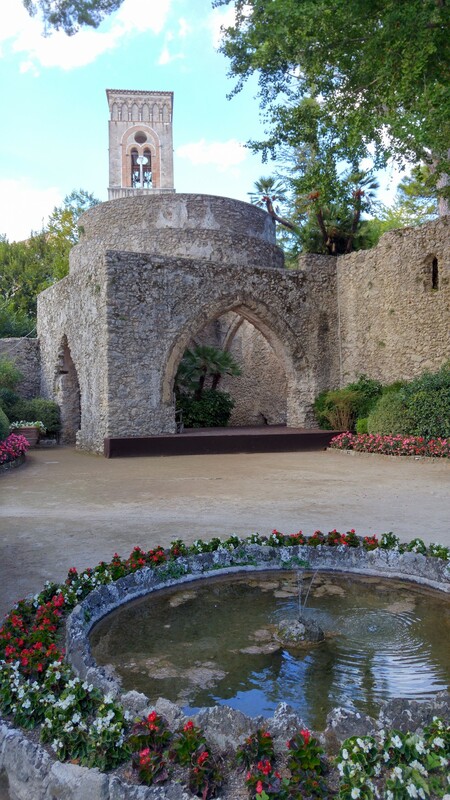 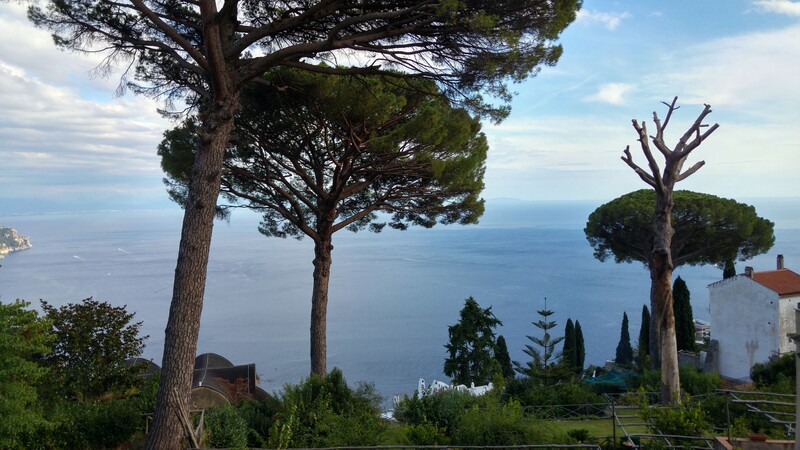 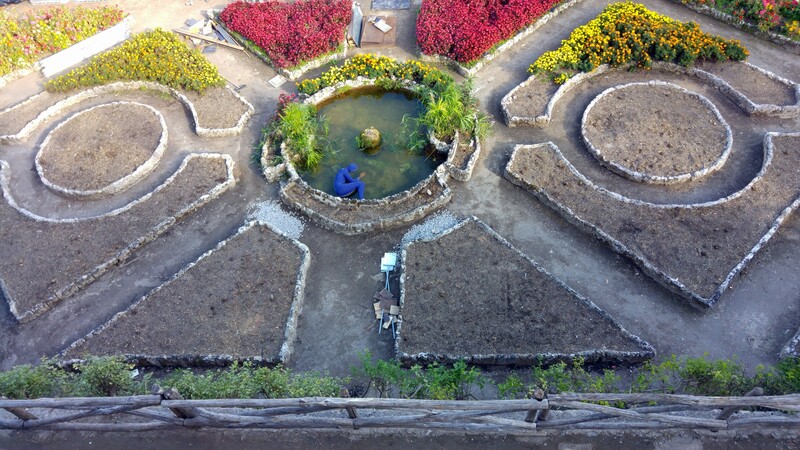 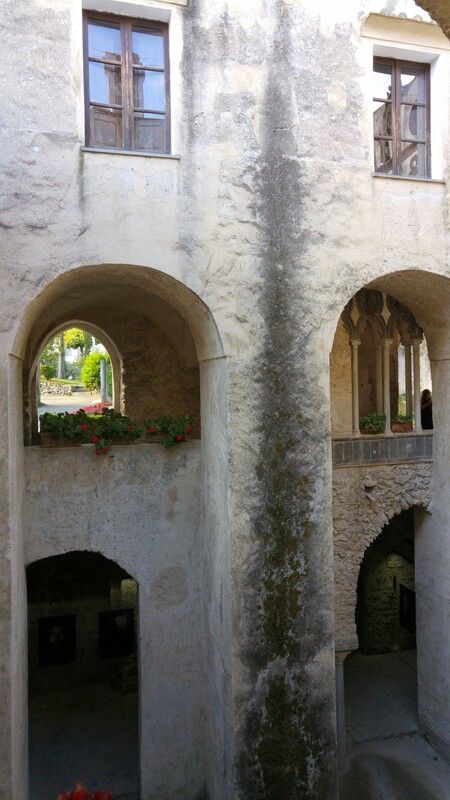 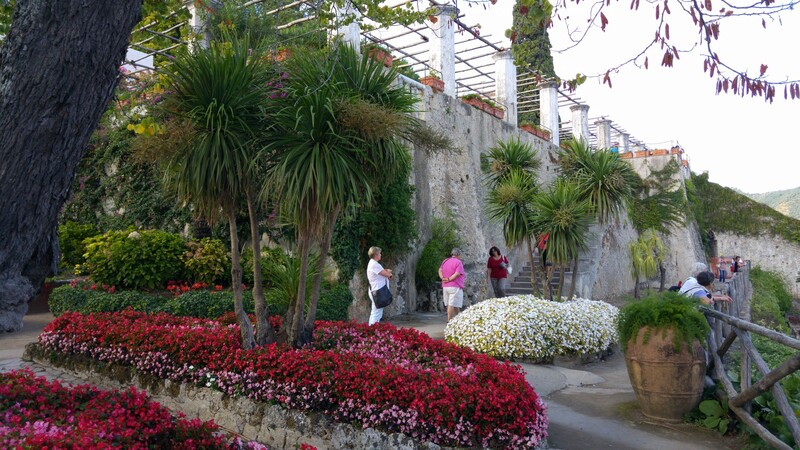 There are many different villas worth visiting in Ravello, and we randomly choose the Villa Rufolo Gardens. 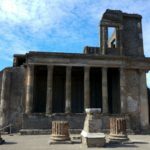 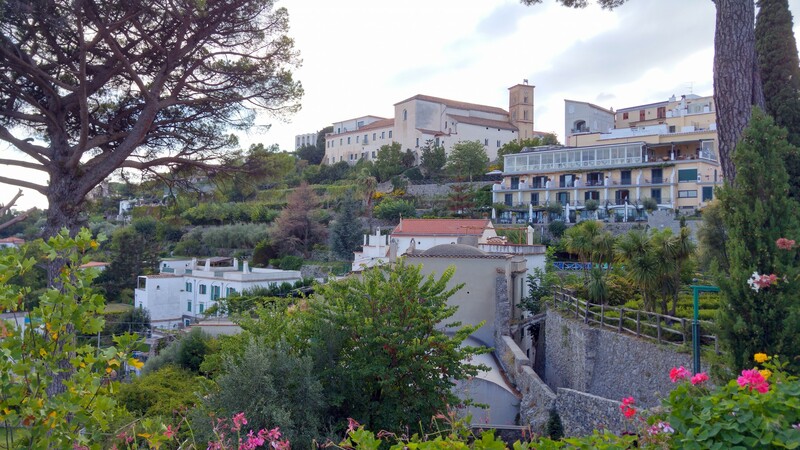 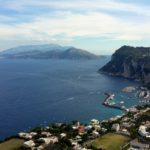 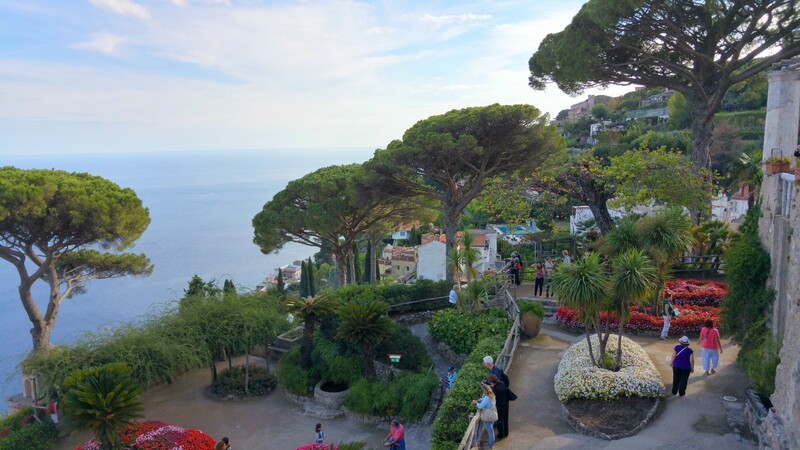 There are gardens, a fountain, and some buildings, but definitely the main attraction is the view, the sights from the balconies are nothing short of spectacular, extending all the way east over the Amalfi coastline. 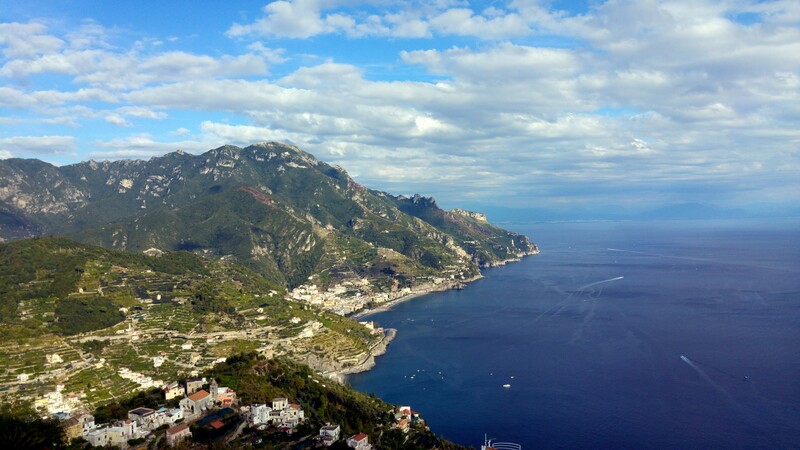 A great way to kick off your Amalfi tour.